There is nothing we love more than a great party! If it supports a great cause, in the city that made DJ Urban Cowboy, and on a perfect Saturday morning…. then its an AWESOME PARTY! 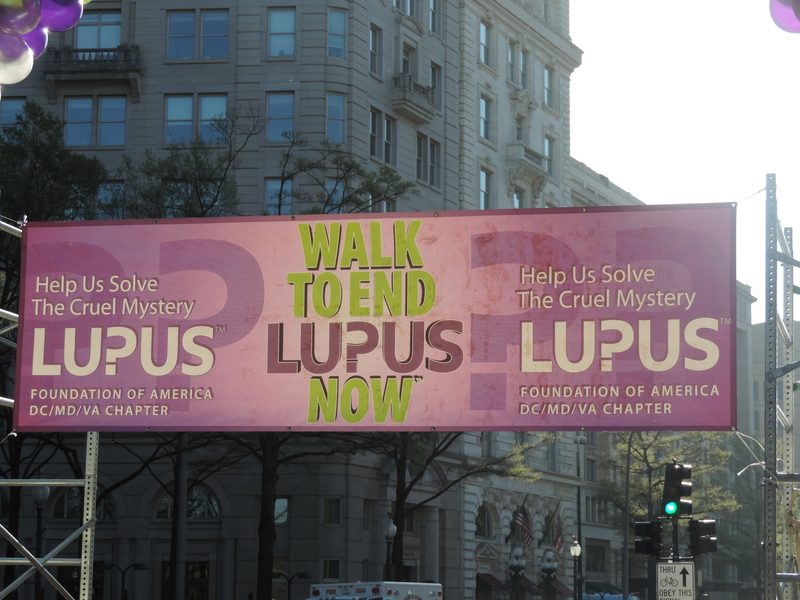 Check out all the fun we had with the Lupus Foundation of the DMV!